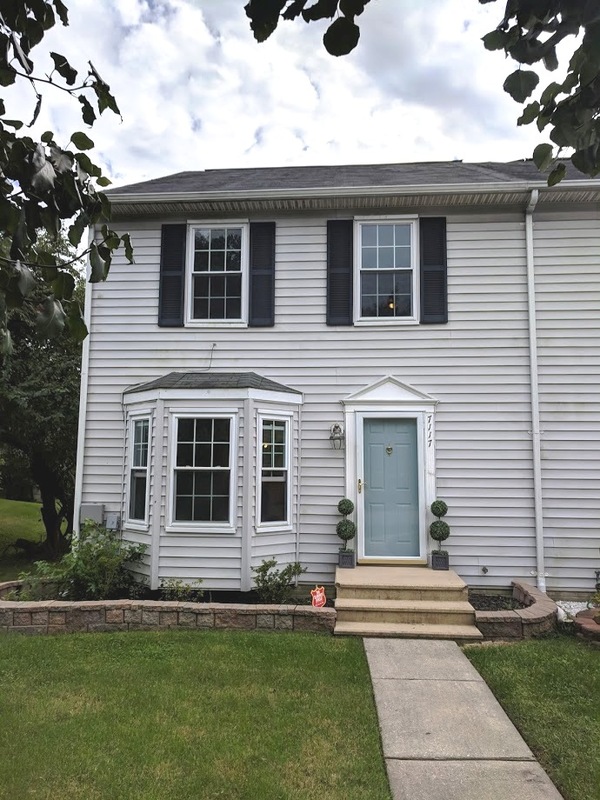 Beautiful End Unit in Rutherford Green Community in Baltimore County! 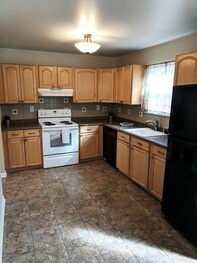 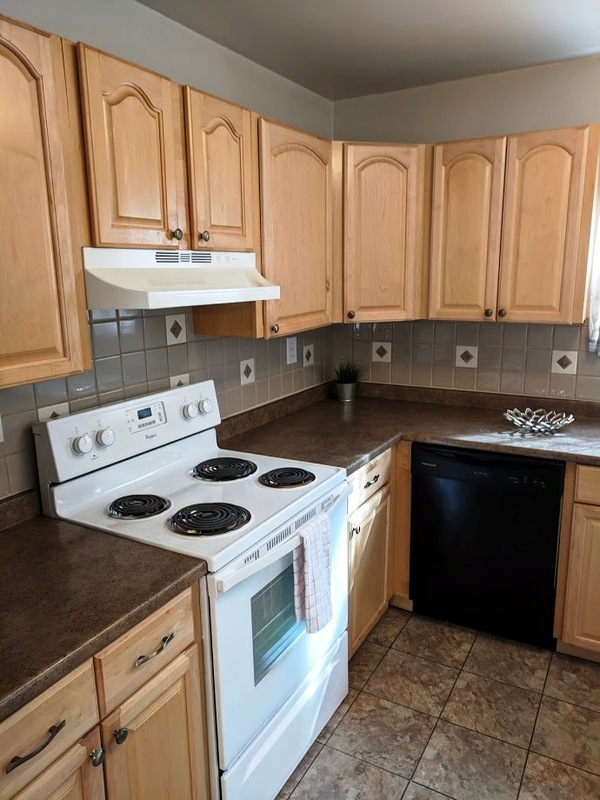 – Updated Kitchen with Eat In Kitchen Area – Black Frig, Electric Range, Dishwasher & Countertop Microwave Included! 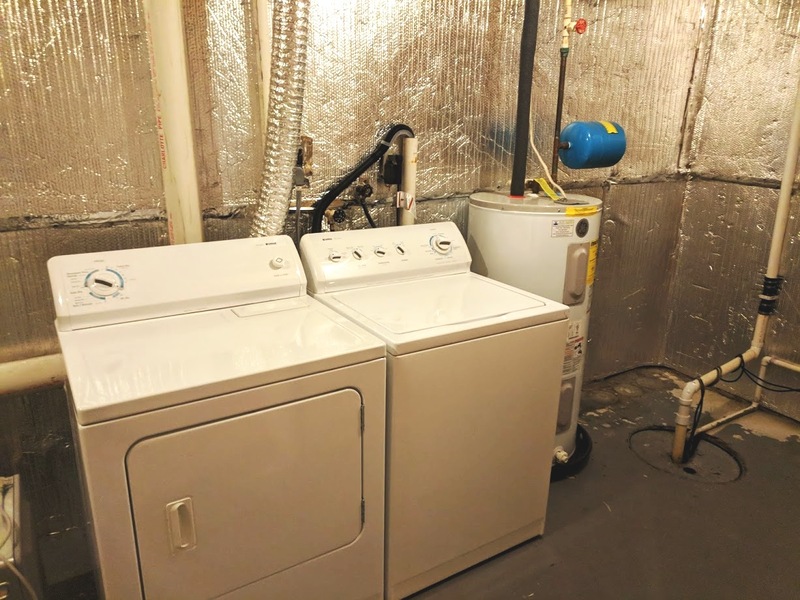 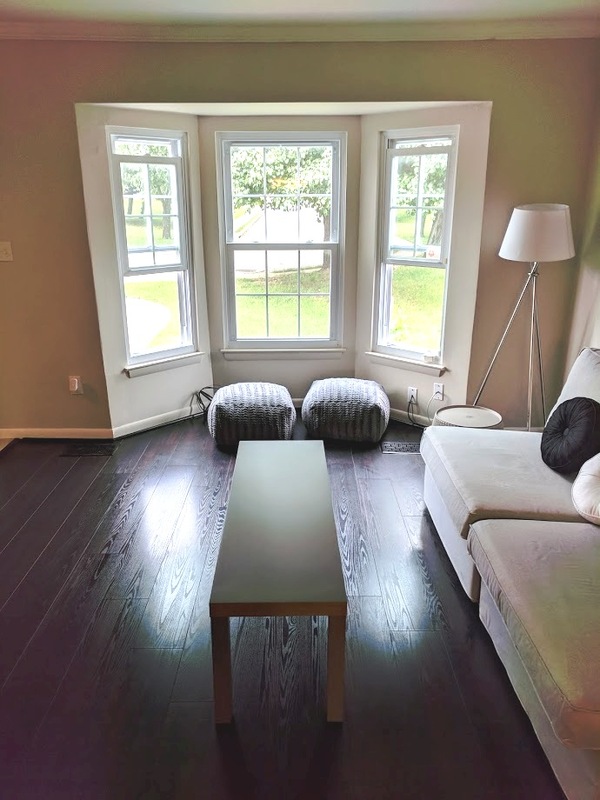 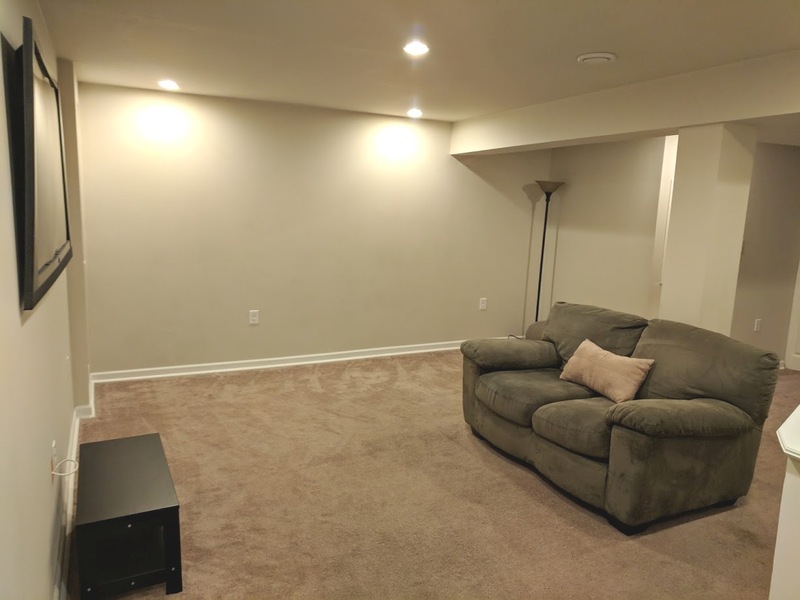 – Fully Finished Basement for added space! 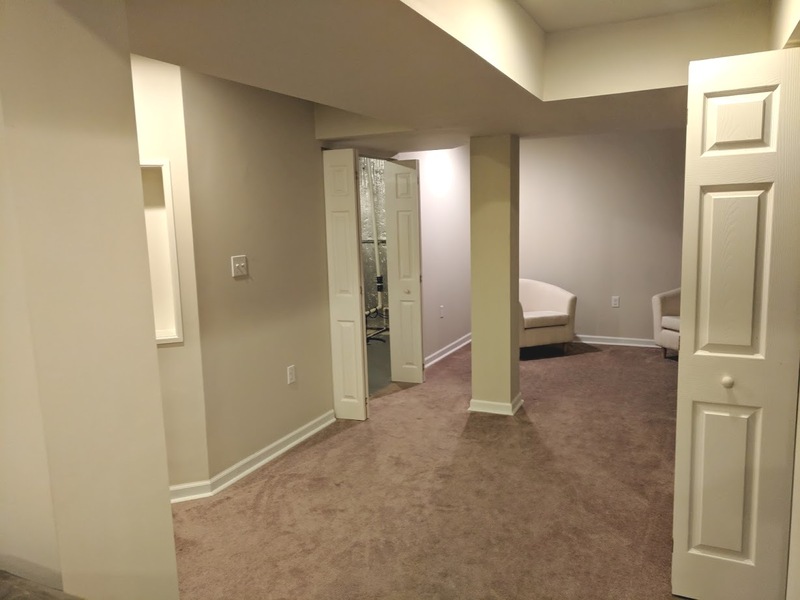 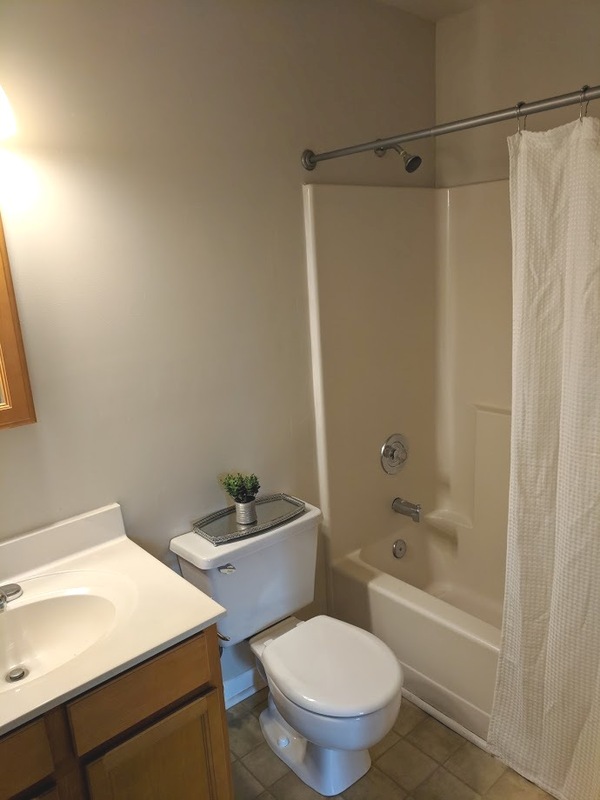 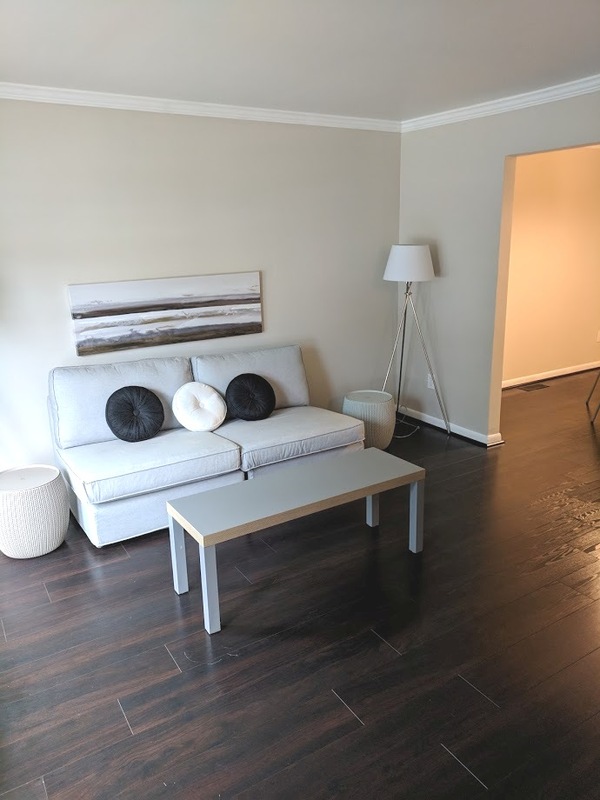 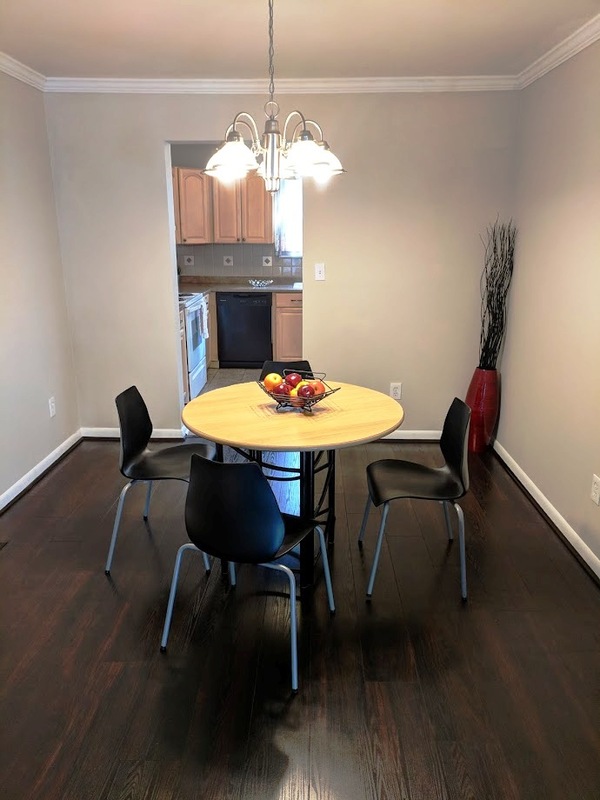 Additional Features: Baltimore County End of Group Townhome!